I am rolling out print book versions for my ebooks on Amazon.com. Thanks so much for your patience. I really appreciate it (I really, really do!!) . Exclusively Available only on Amazon! 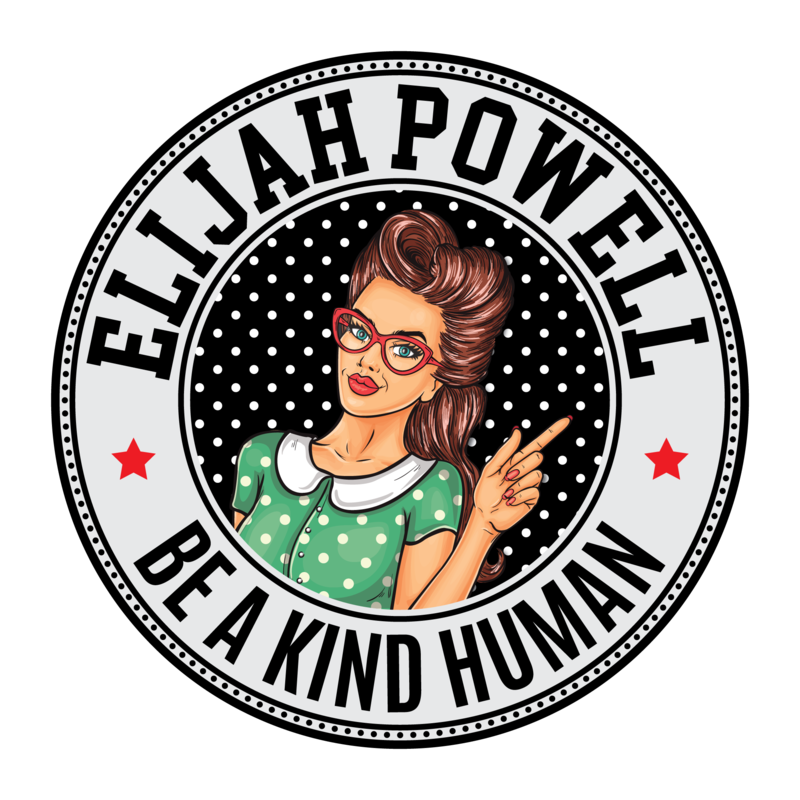 Elijah Powell’s Author’s Page on Amazon is LIVE! Check out my Author’s page. Hint-Hint: There are two books on display that have yet to be released! Can you find them? Past Project, oh how my library has grown. It’s amazing how much has changed, since the creation of my first book, Black Female’s Privilege. I have written many books that are close to my heart. Topics that I am absolutely passionate about, and even more, topics that my friends have held in secret, within their hearts. I am so thankful for my supporters that have stuck with me from Day 1, my goodness, thank you. I have been working non-stop, and I have many more interesting discussions for my non-fiction fans. And, such exciting worlds for my fiction fans to enter.